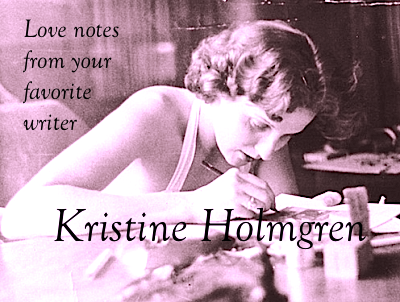 Kristine Holmgren, Minnesota Playwright: GOD GIRL challenges and inspires! 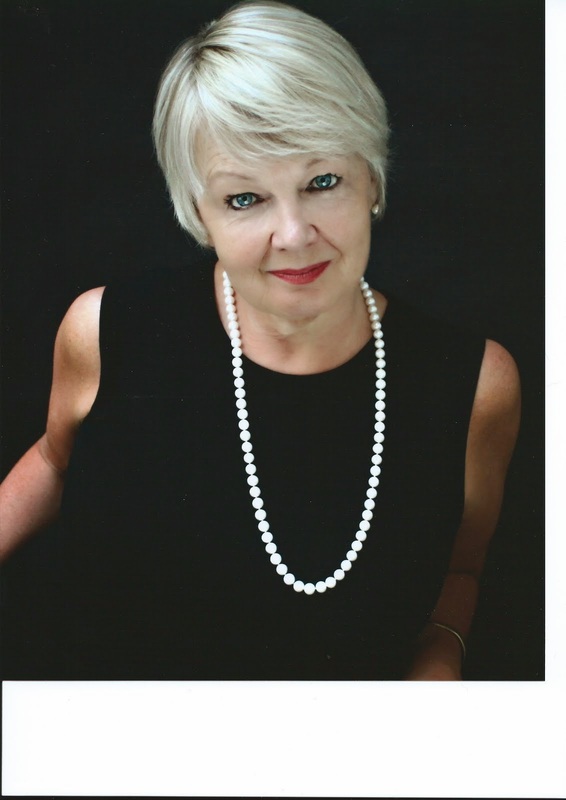 GOD GIRL challenges and inspires! Meet Summer Hagen and Sean Dooley, the lead actors in my new show, GOD GIRL. In this video they share their impressions of the play, and their experiences traveling back in time. 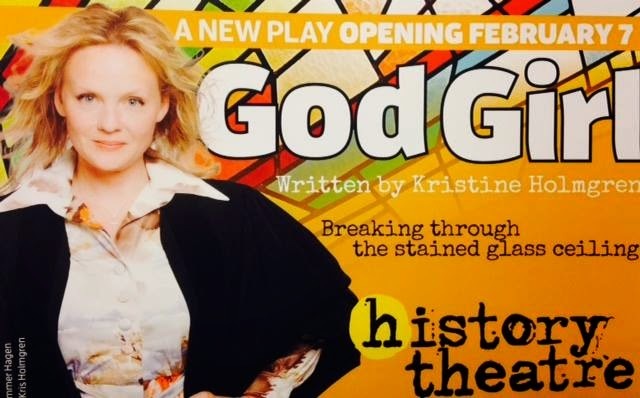 GOD GIRL runs through March 1, 2015 at the History Theatre in St. Paul, Minnesota.